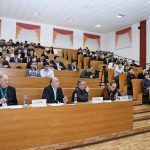 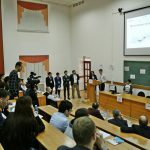 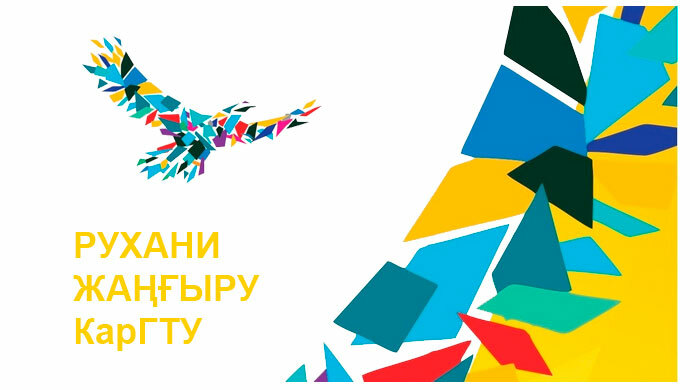 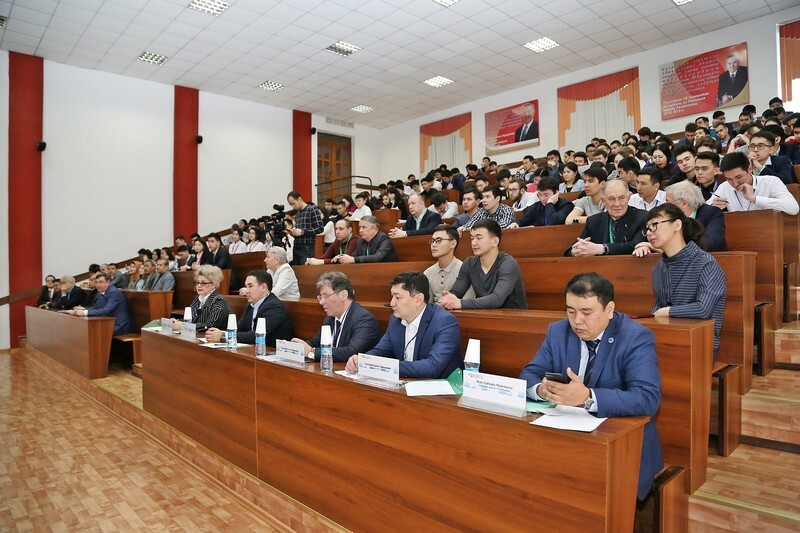 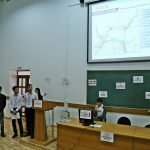 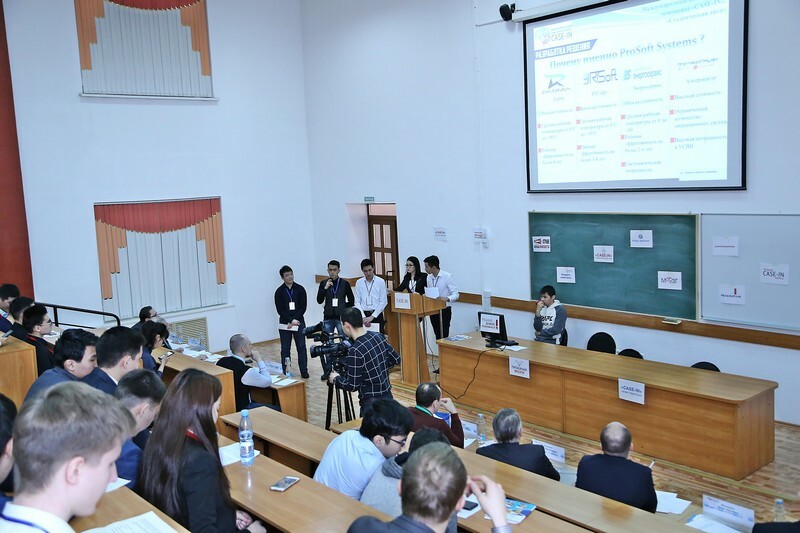 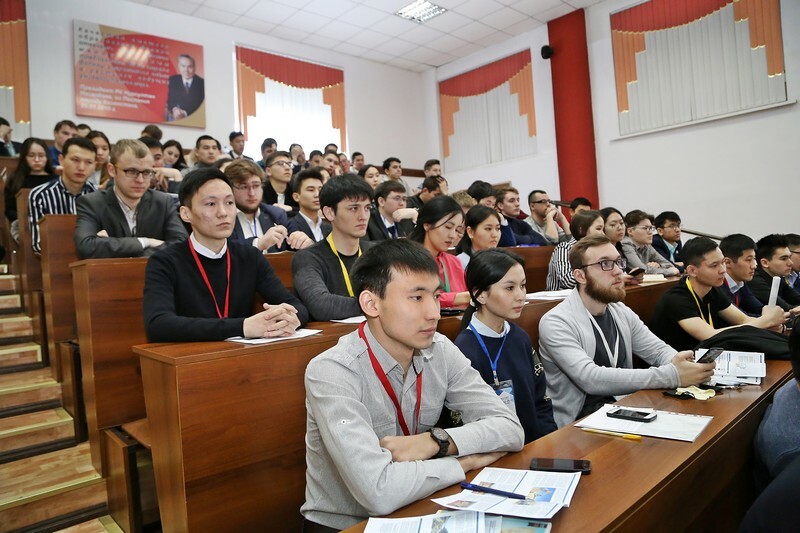 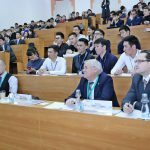 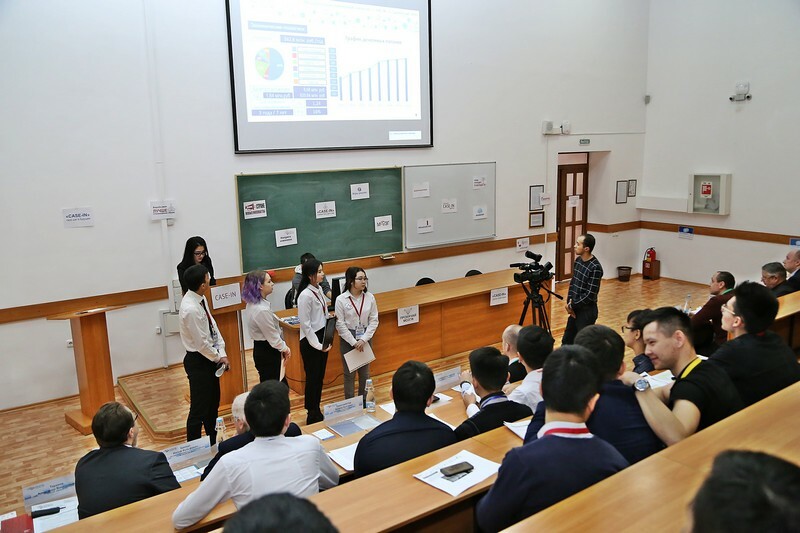 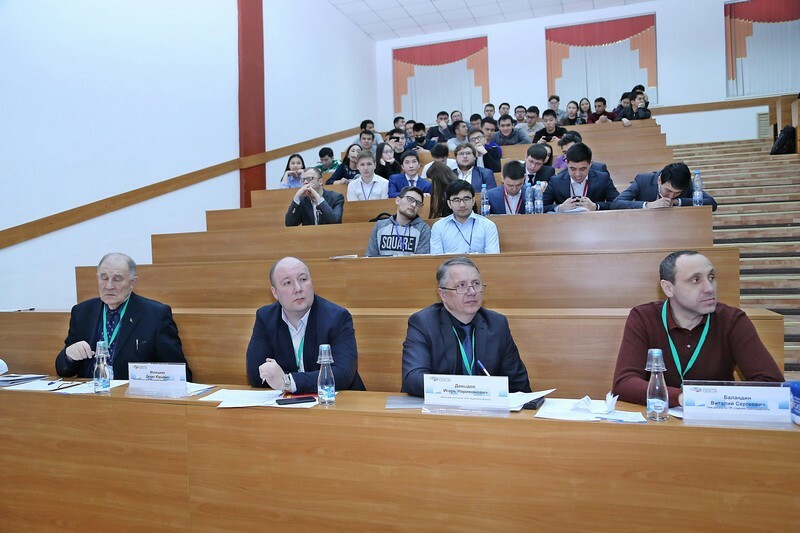 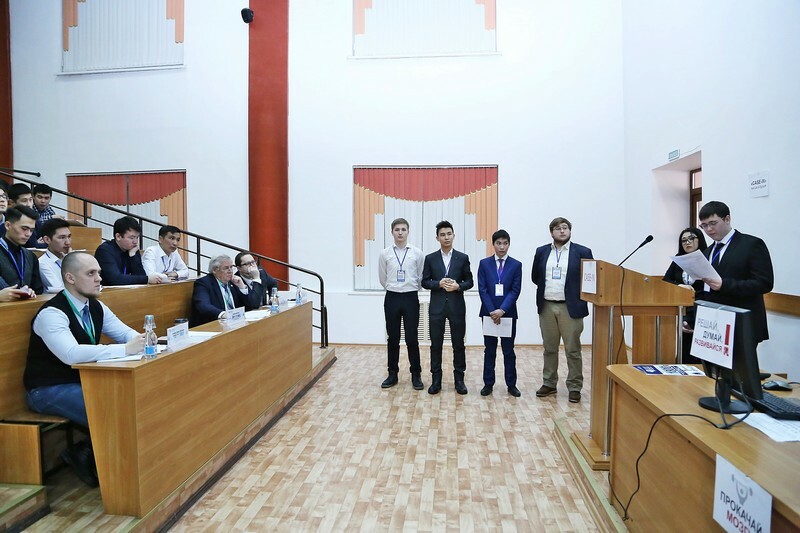 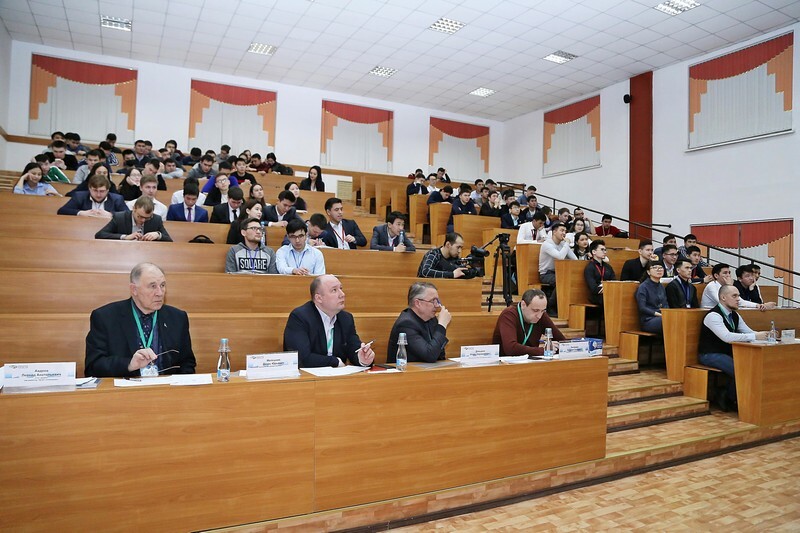 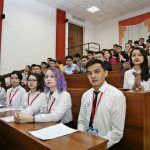 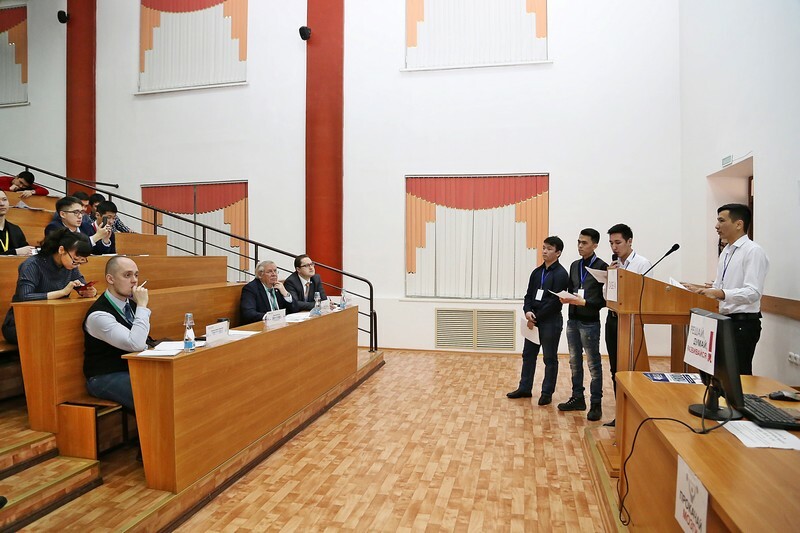 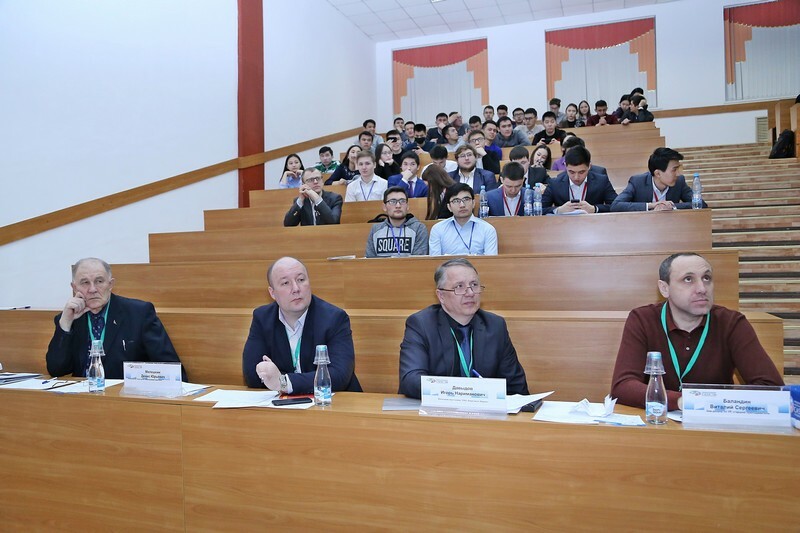 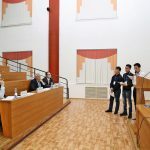 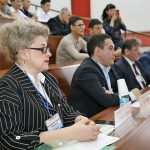 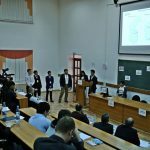 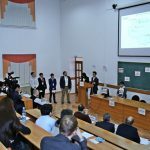 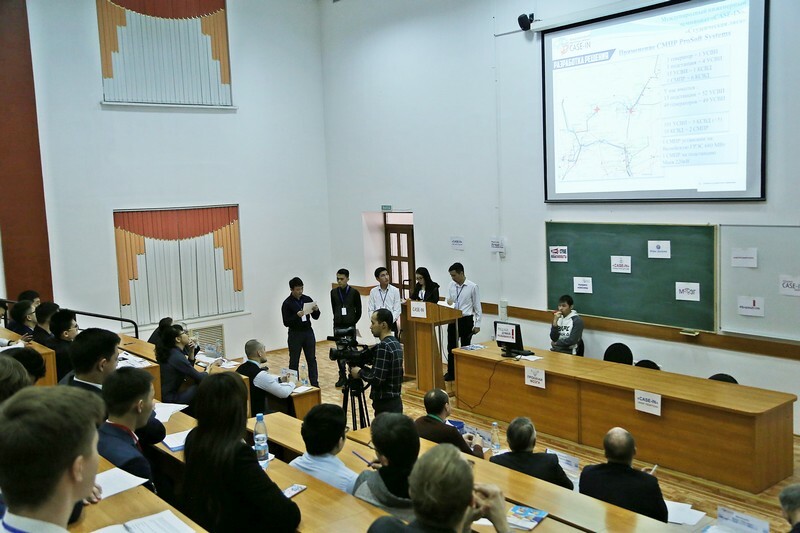 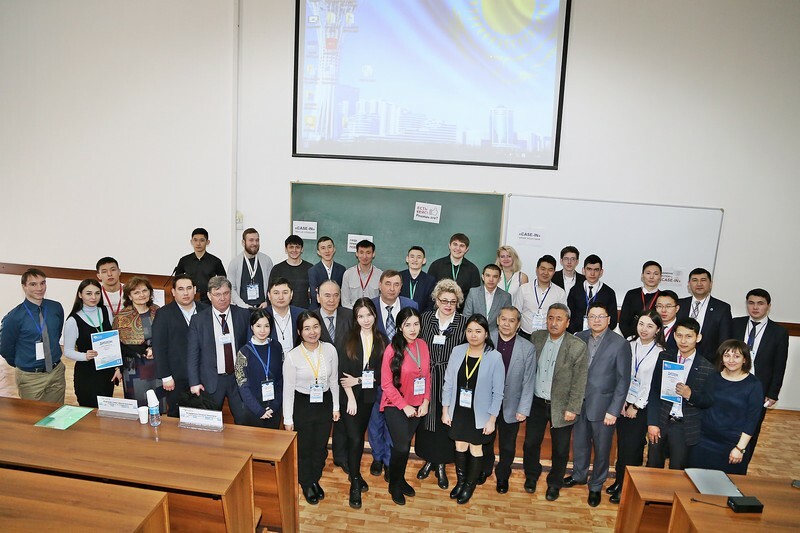 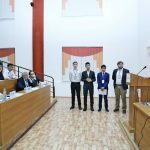 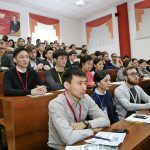 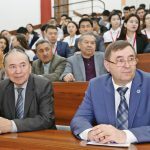 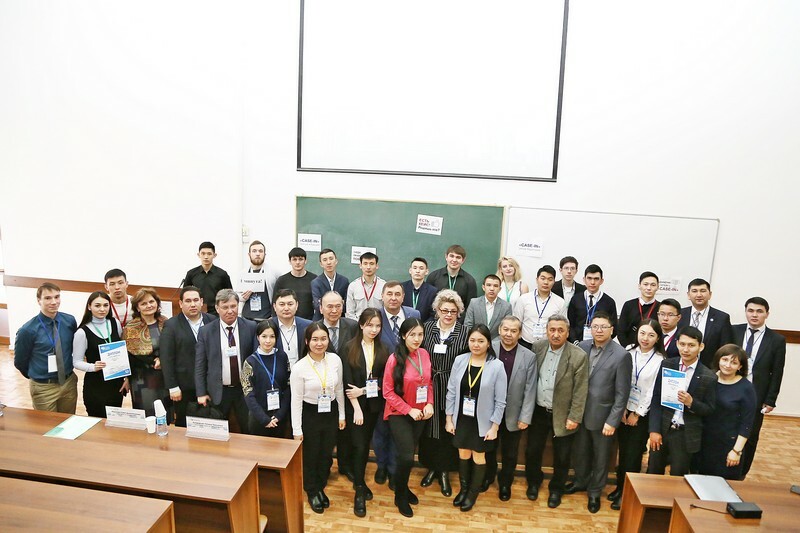 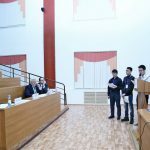 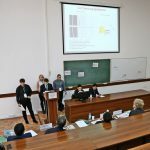 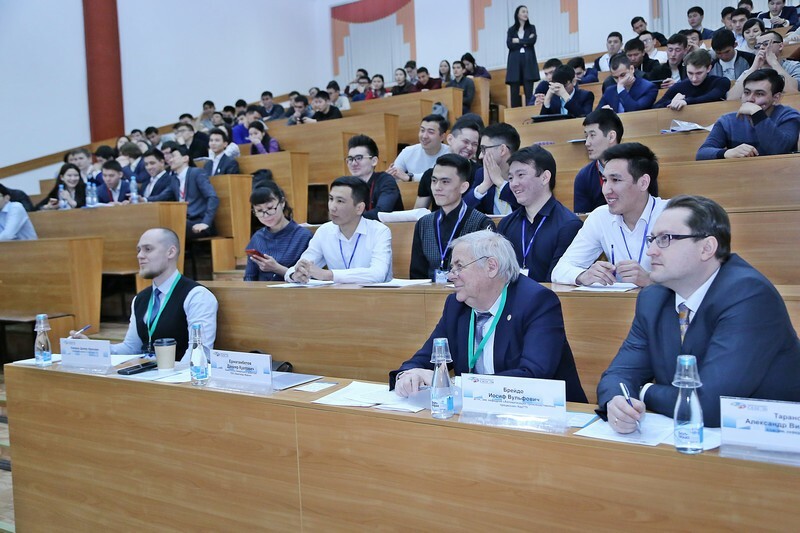 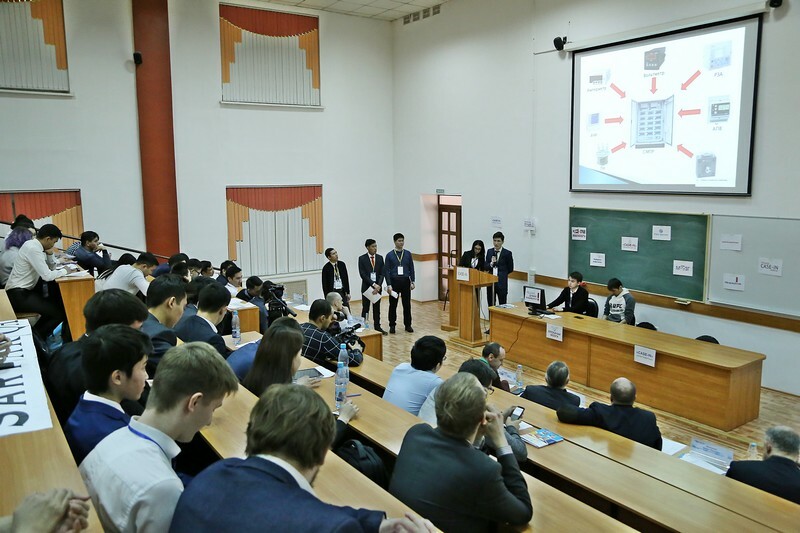 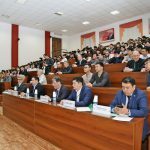 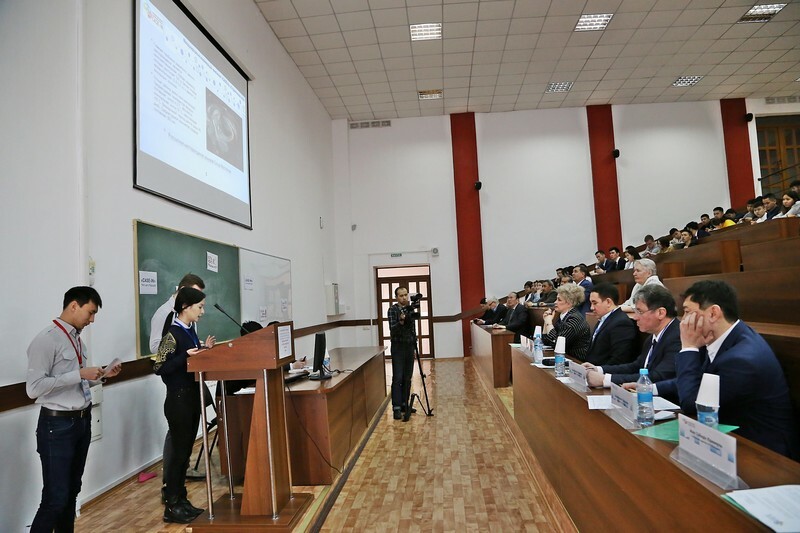 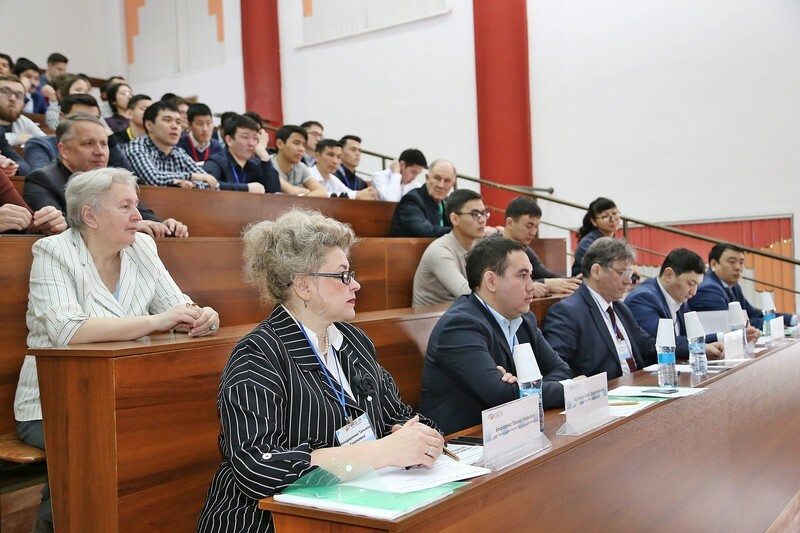 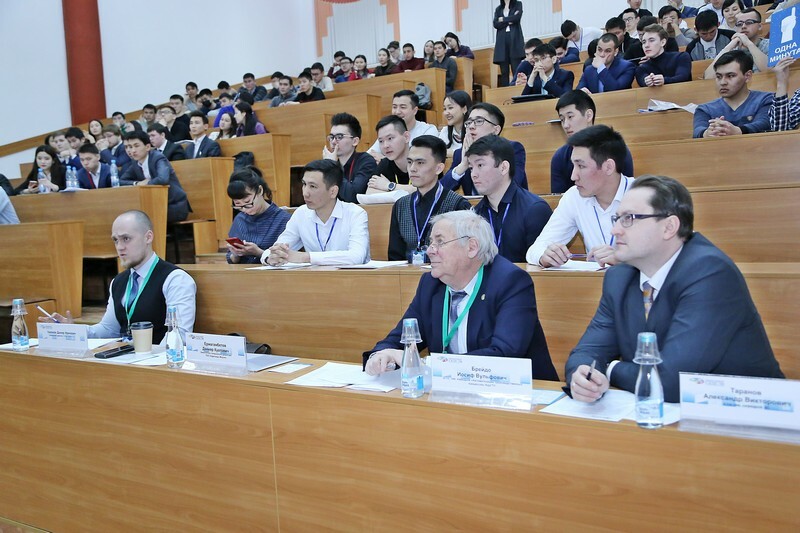 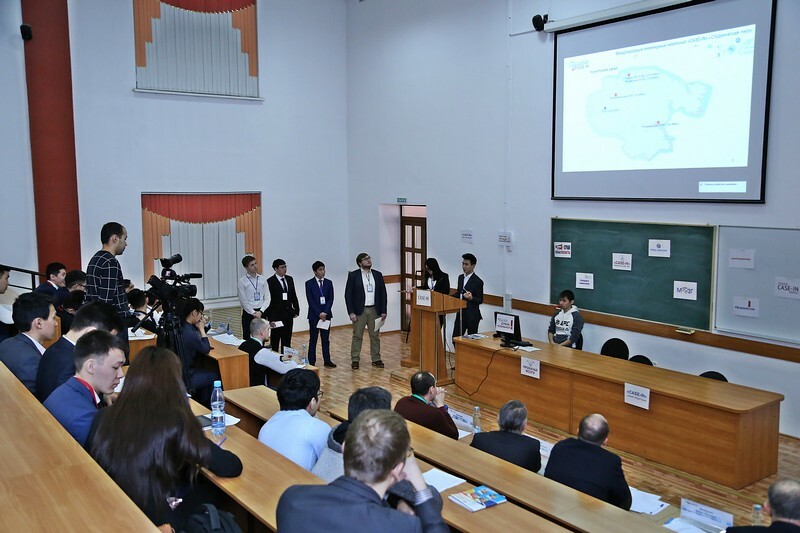 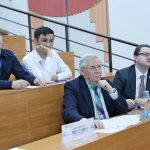 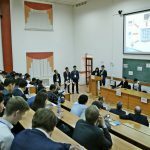 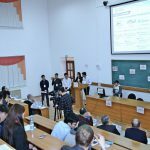 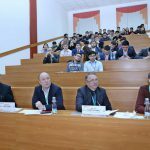 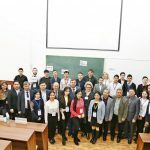 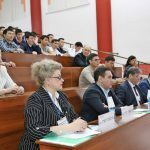 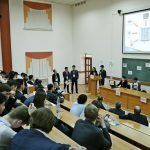 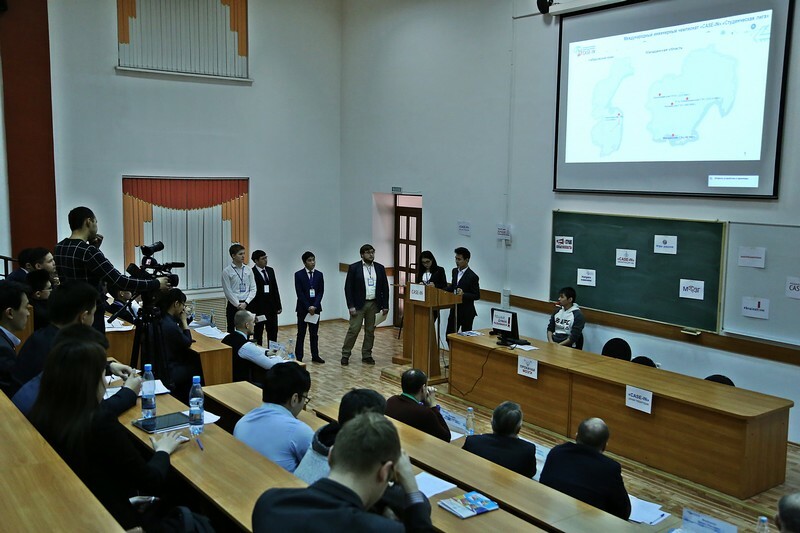 The International Engineering Championship “Case-in” is a large-scale practice-oriented competition in Russia and the CIS countries to solve engineering cases of current engineering problems. 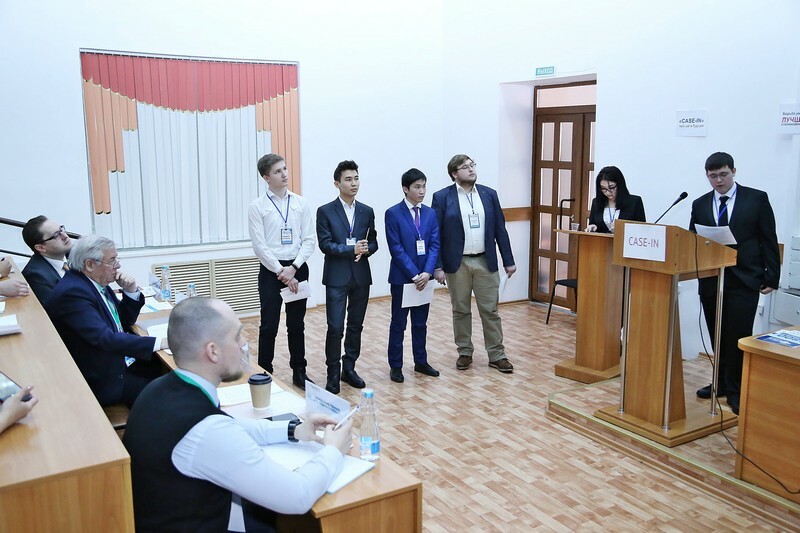 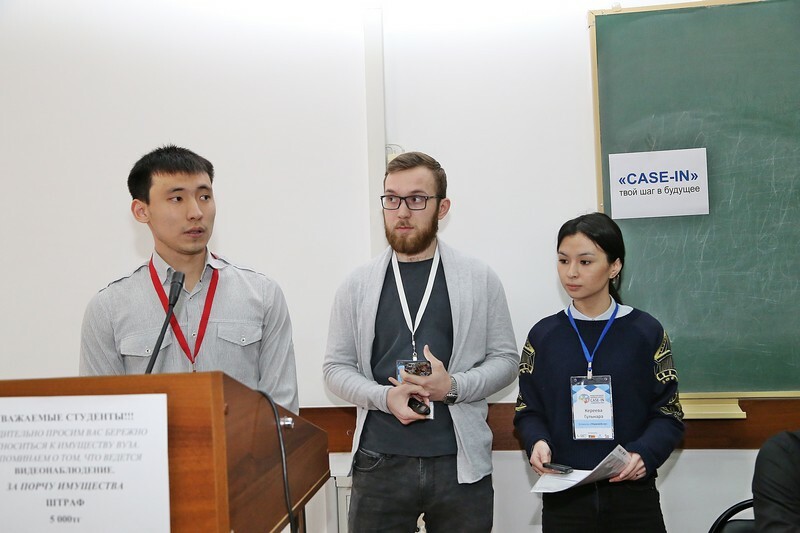 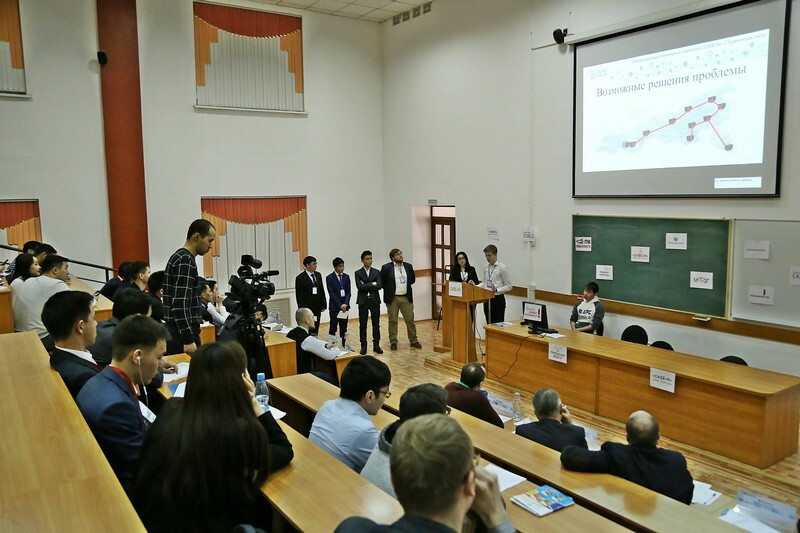 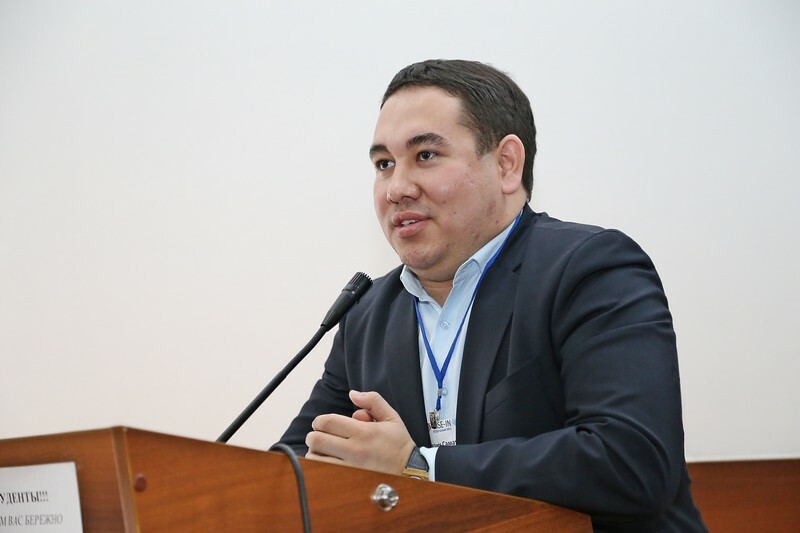 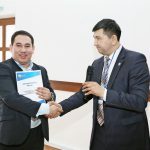 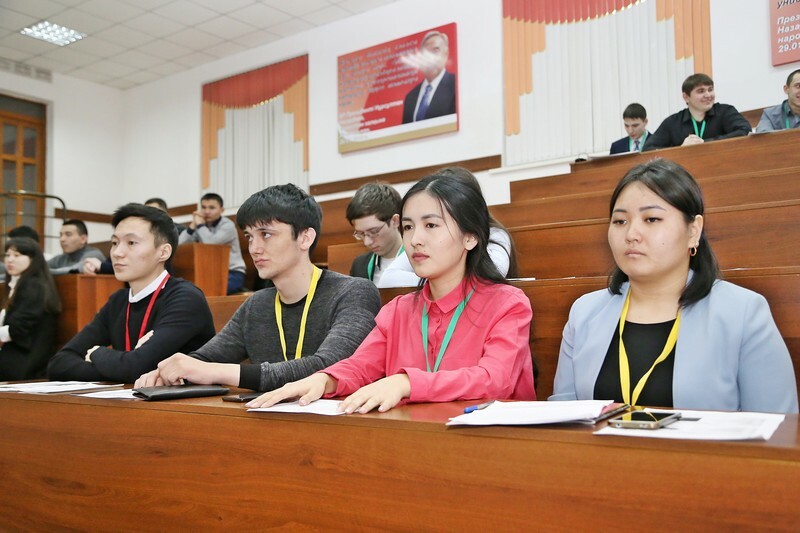 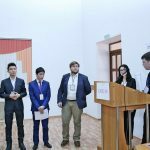 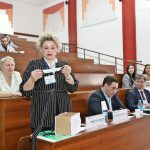 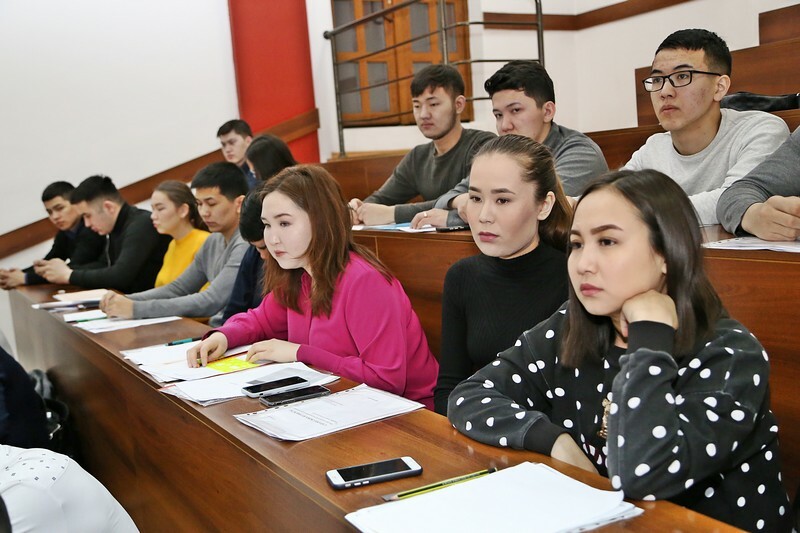 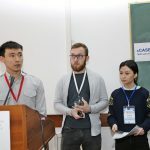 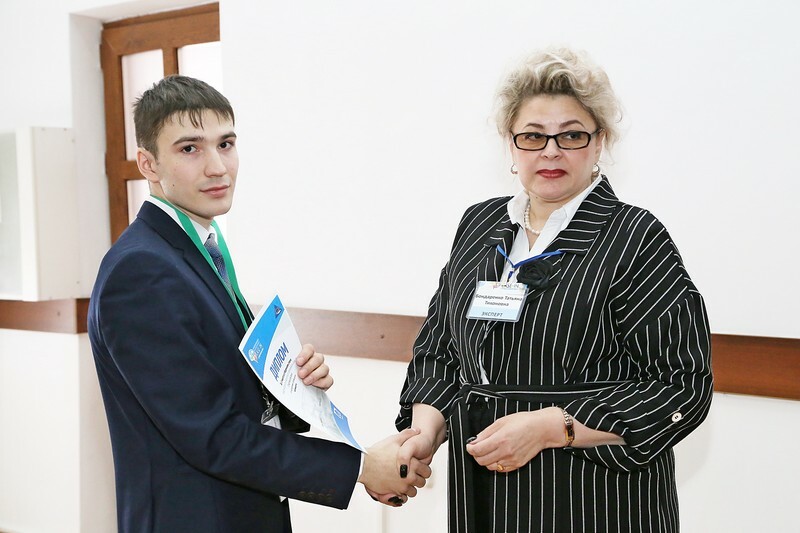 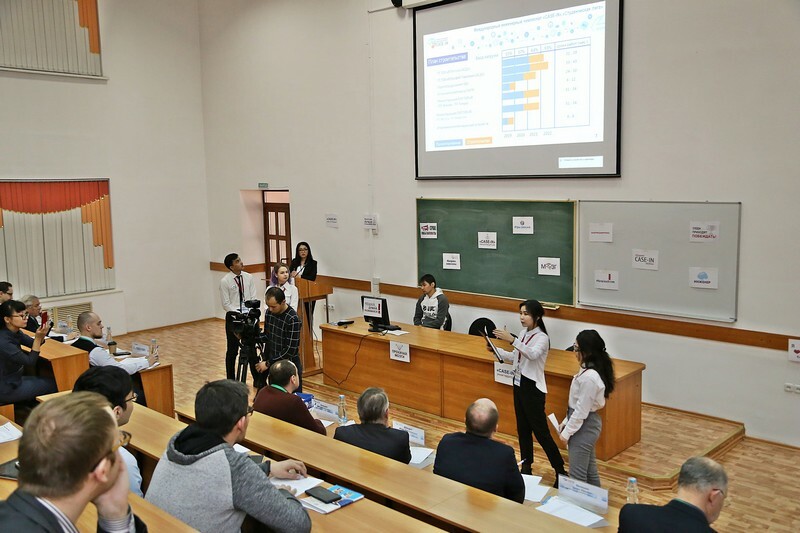 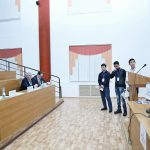 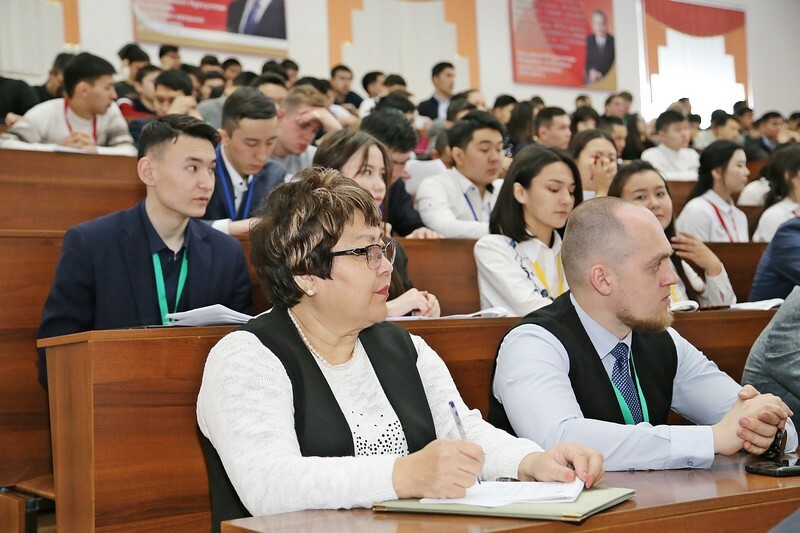 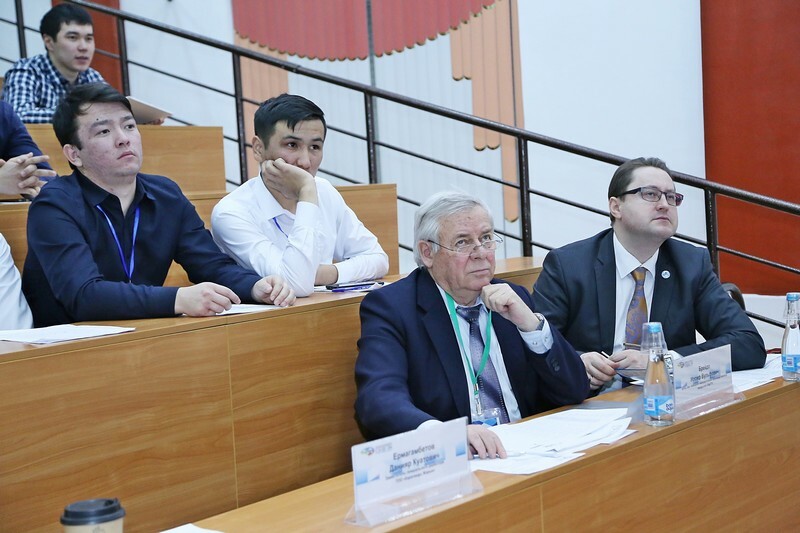 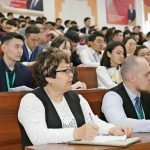 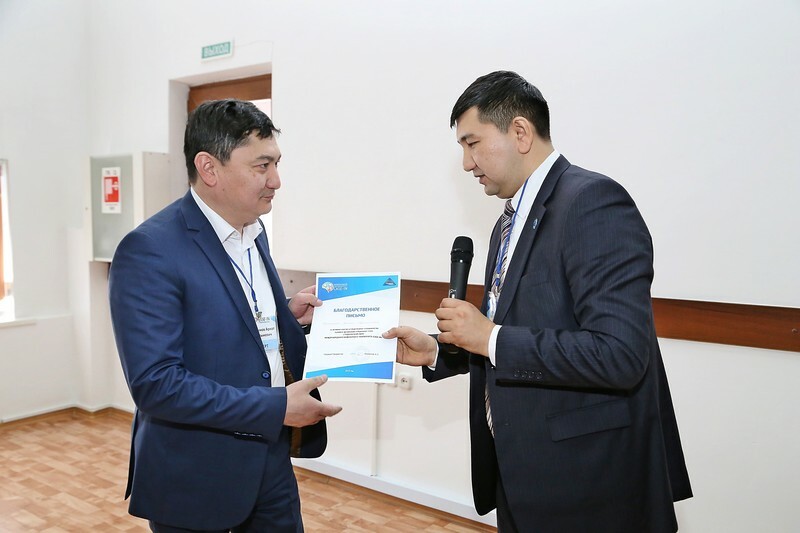 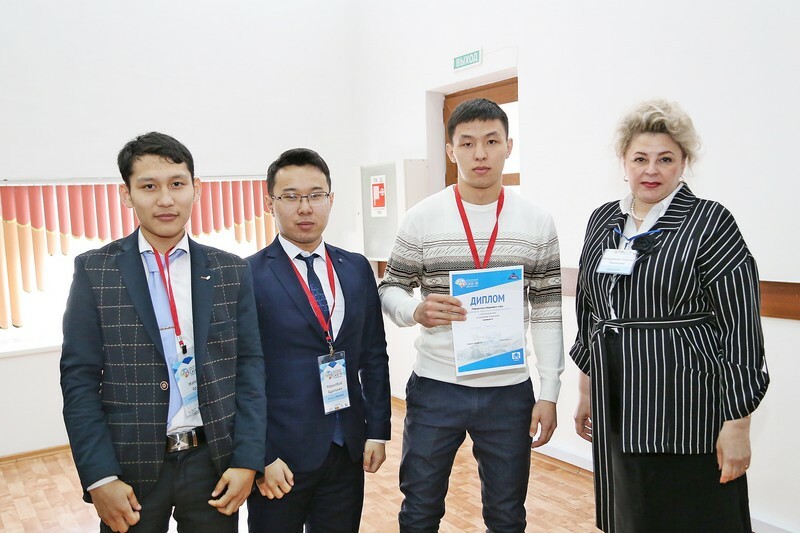 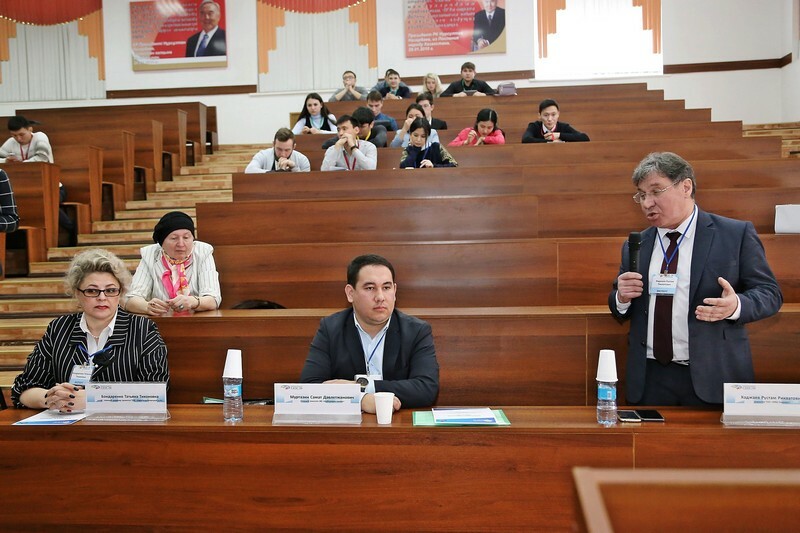 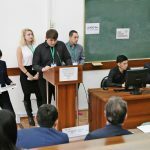 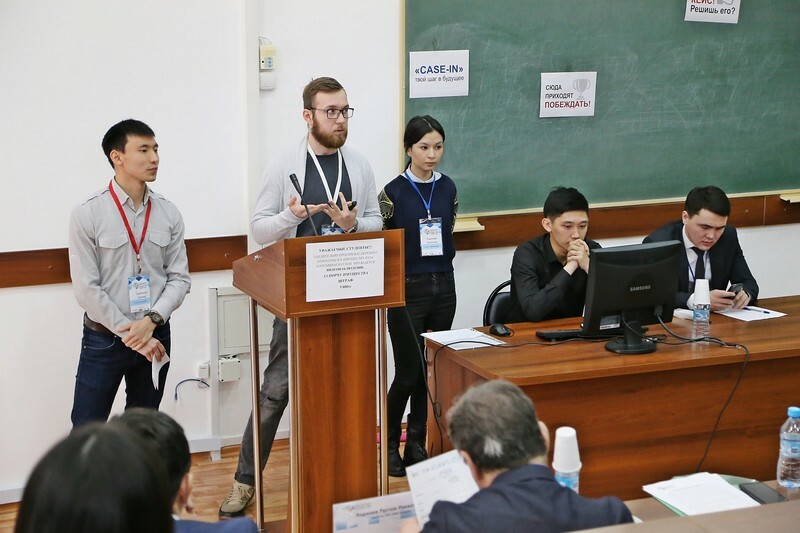 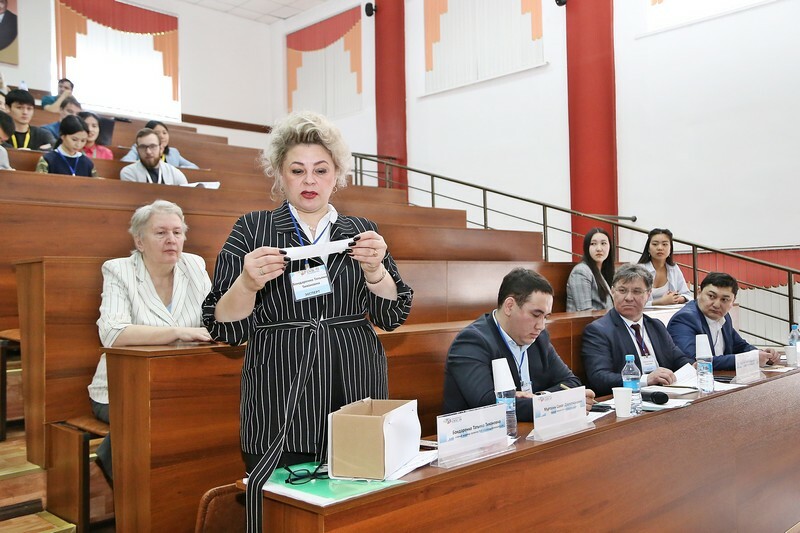 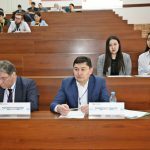 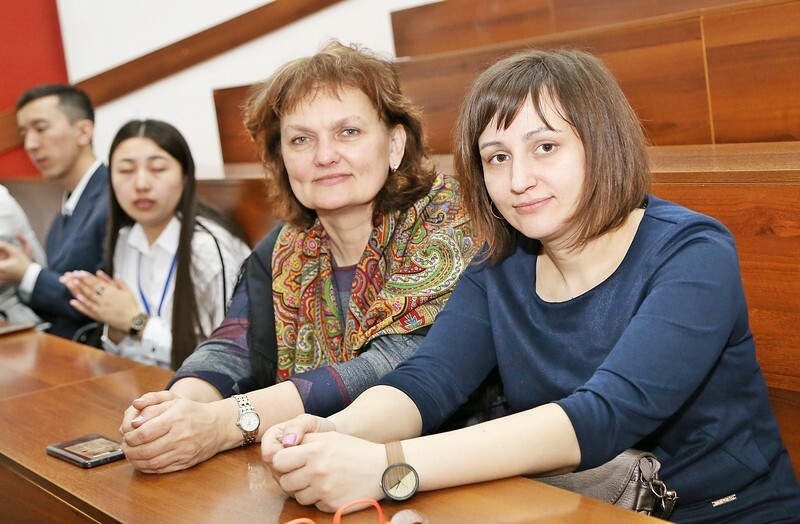 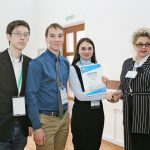 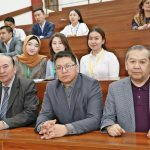 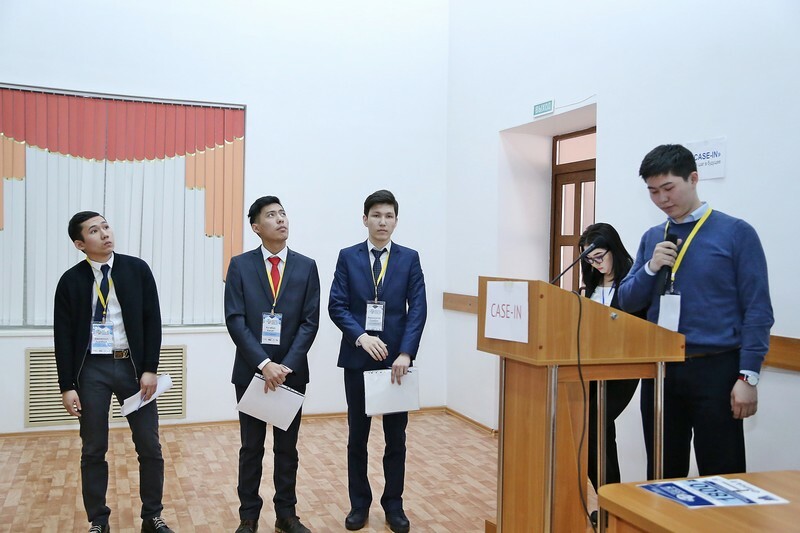 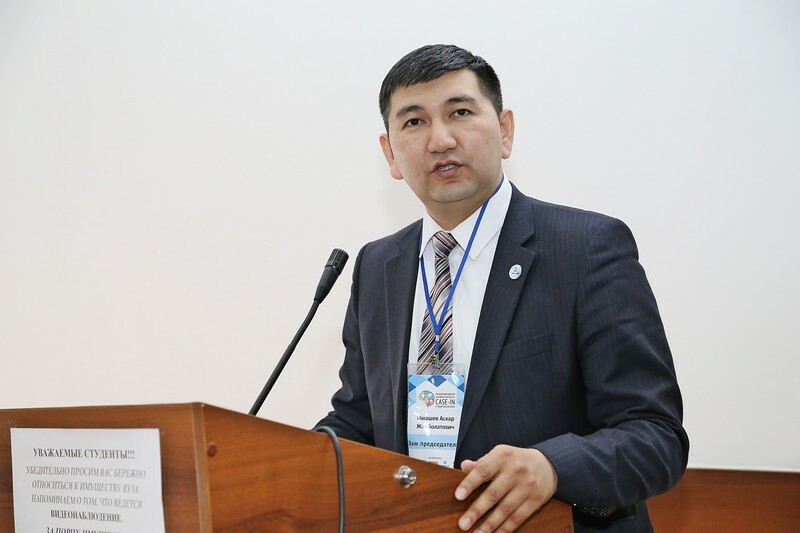 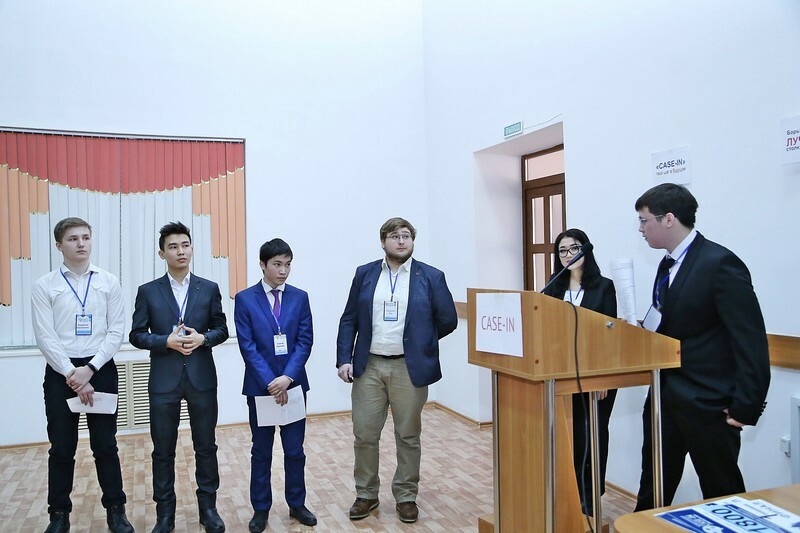 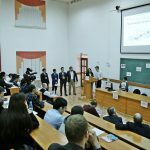 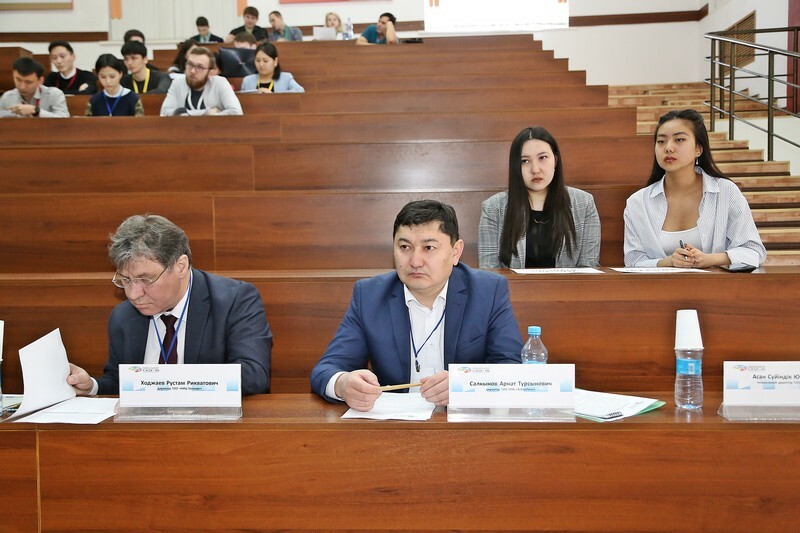 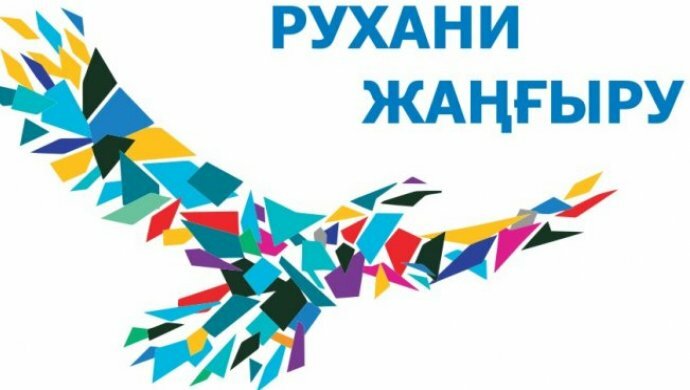 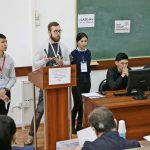 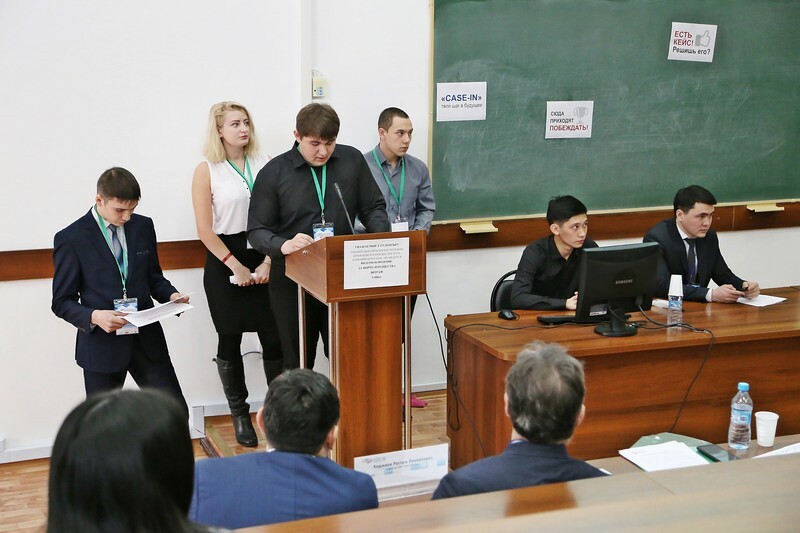 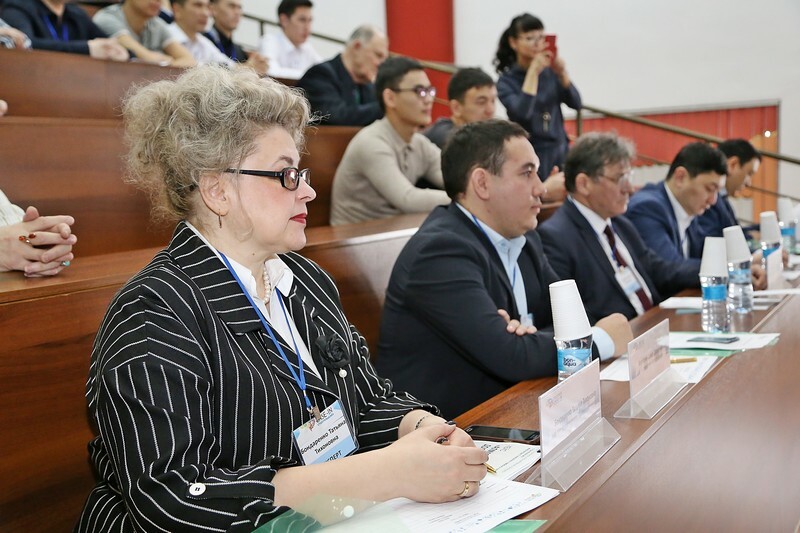 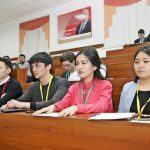 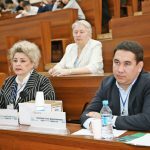 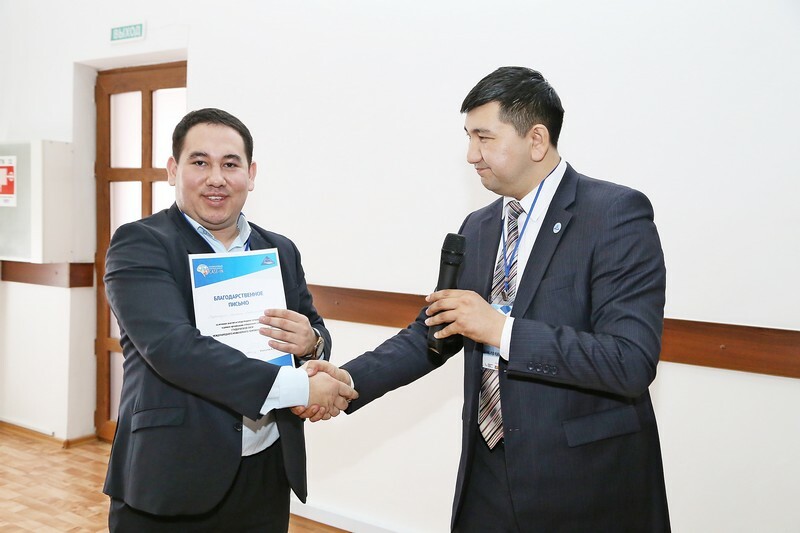 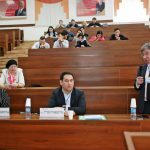 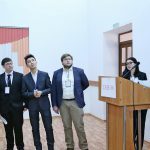 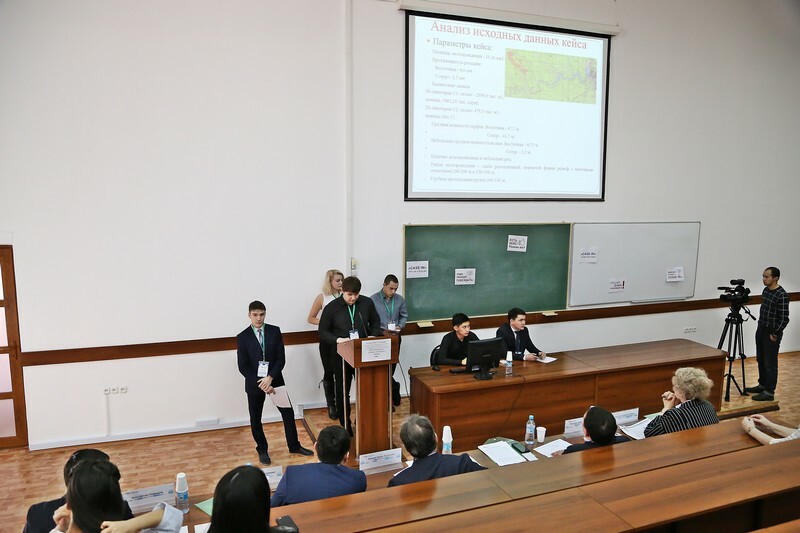 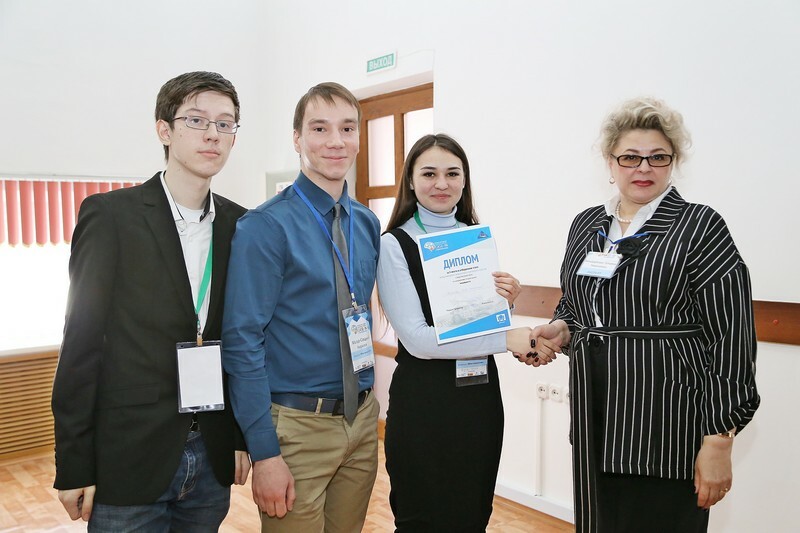 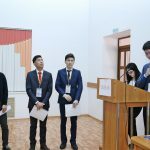 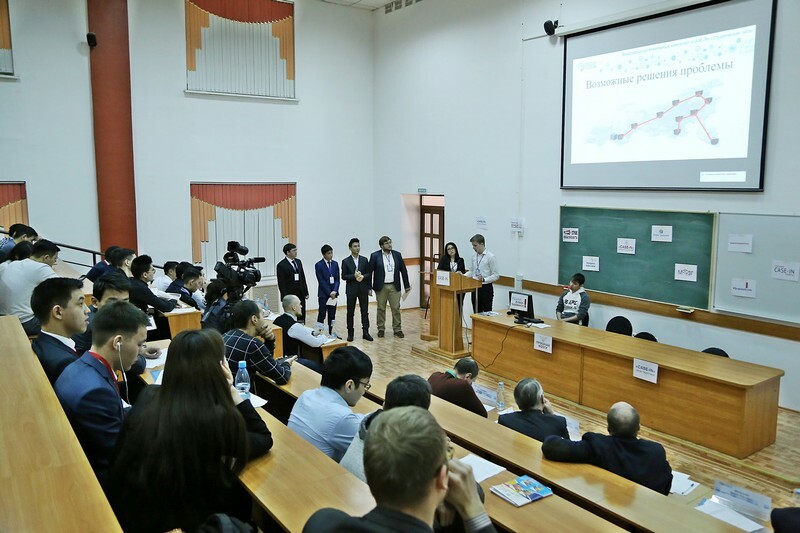 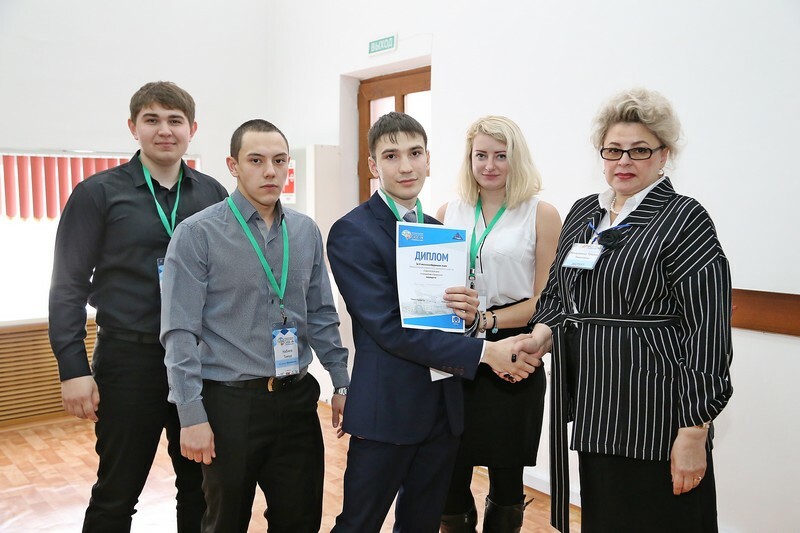 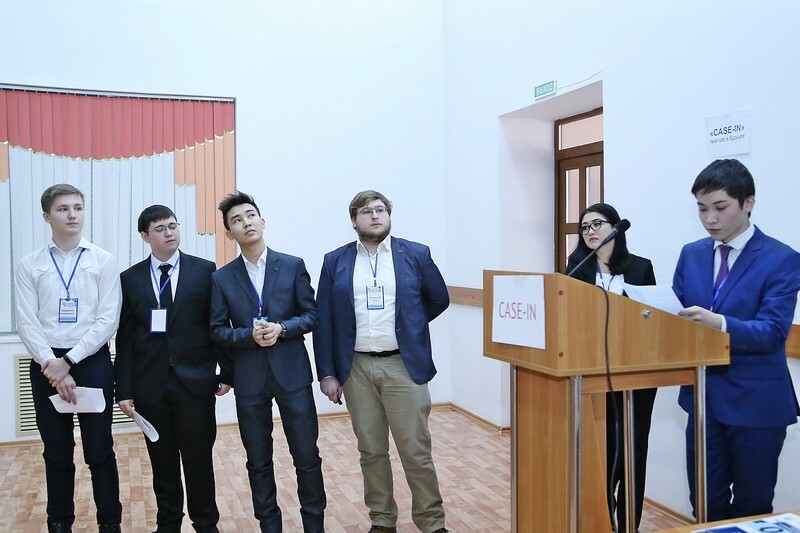 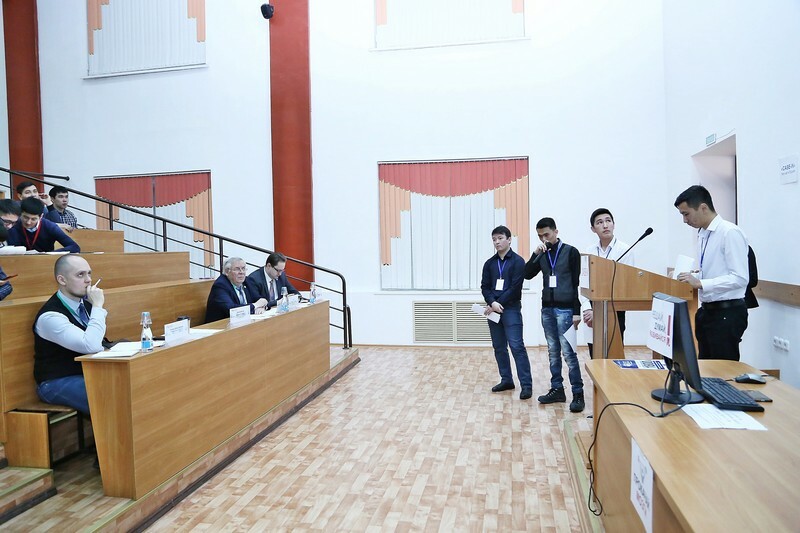 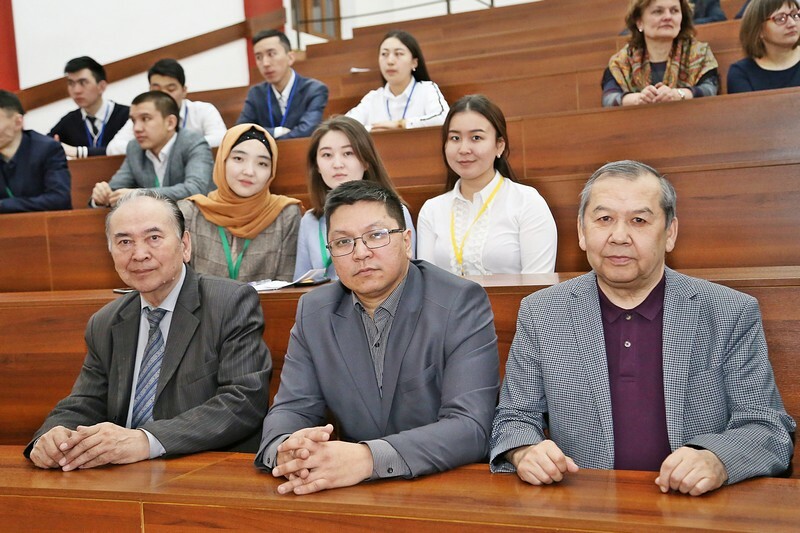 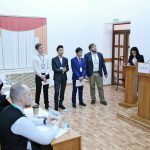 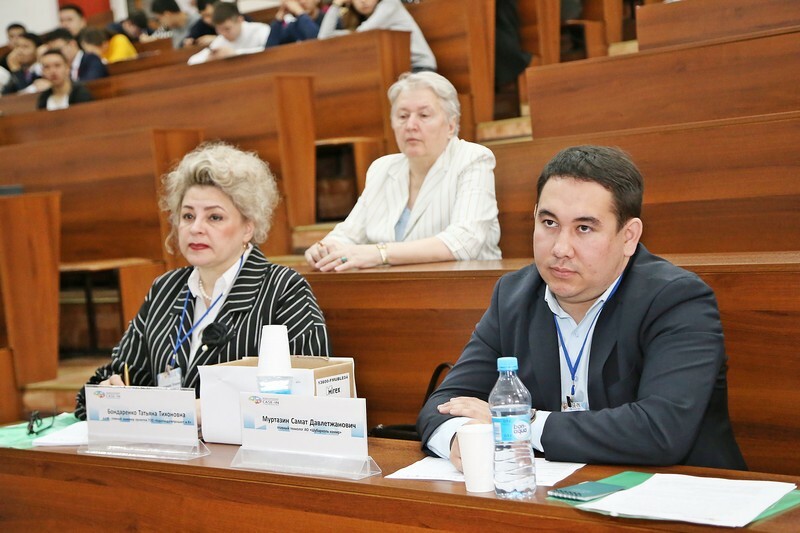 The “Case-in” Championship is a competition consisting of a qualifying stage among undergraduate and master students of higher educational institutions and the final one held in Moscow. 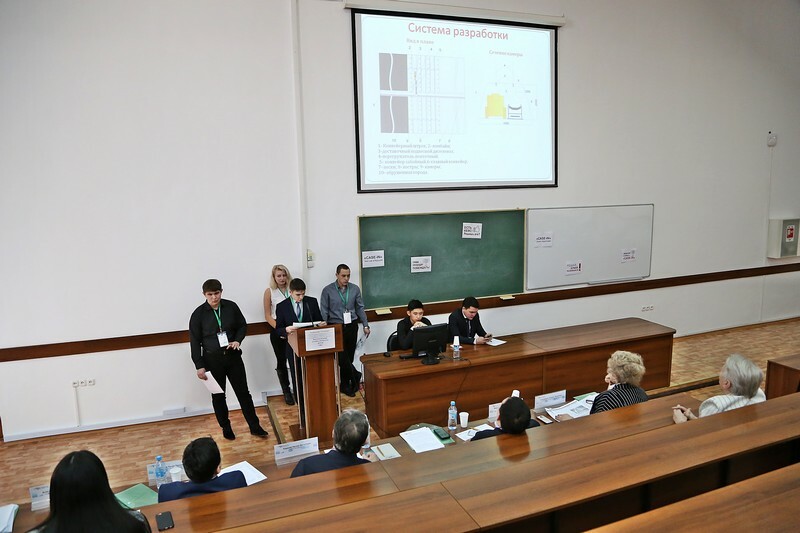 In the framework of the qualifying stage, teams solve engineering cases on topical issues of a real enterprise. 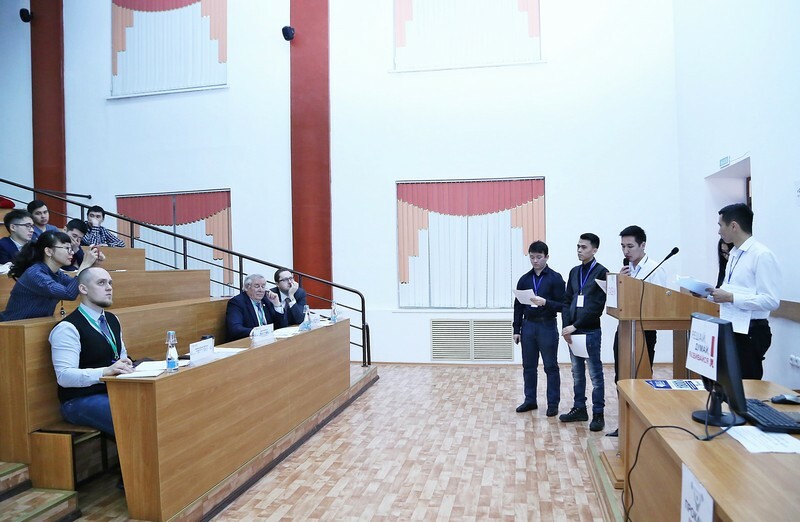 The winner of the qualifying rounds is the first team that qualifies to participate in the Championship finals. 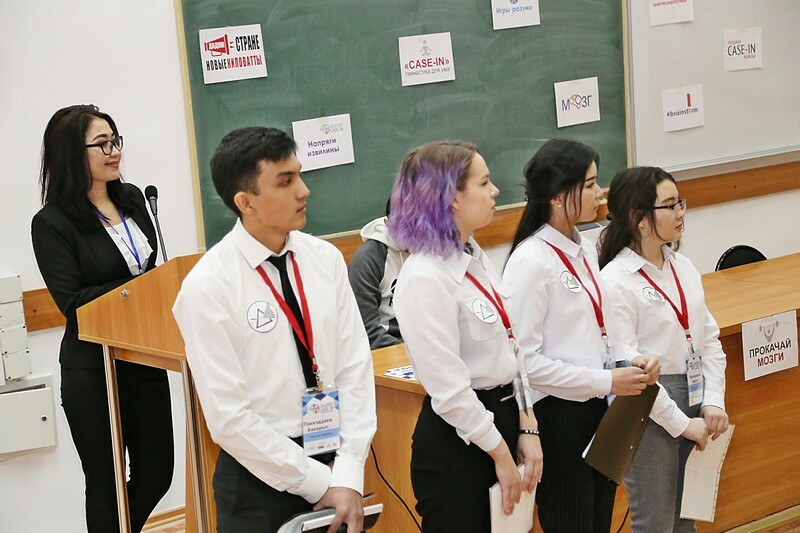 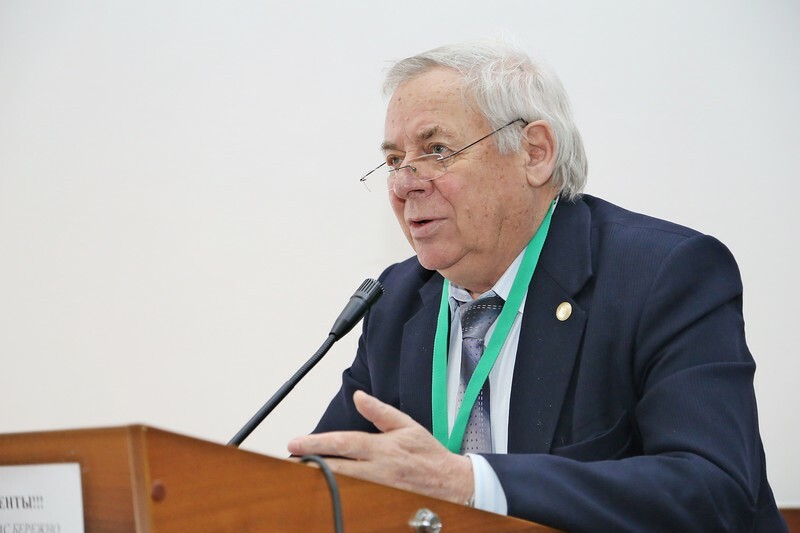 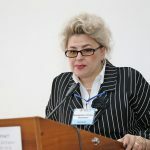 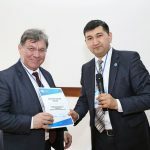 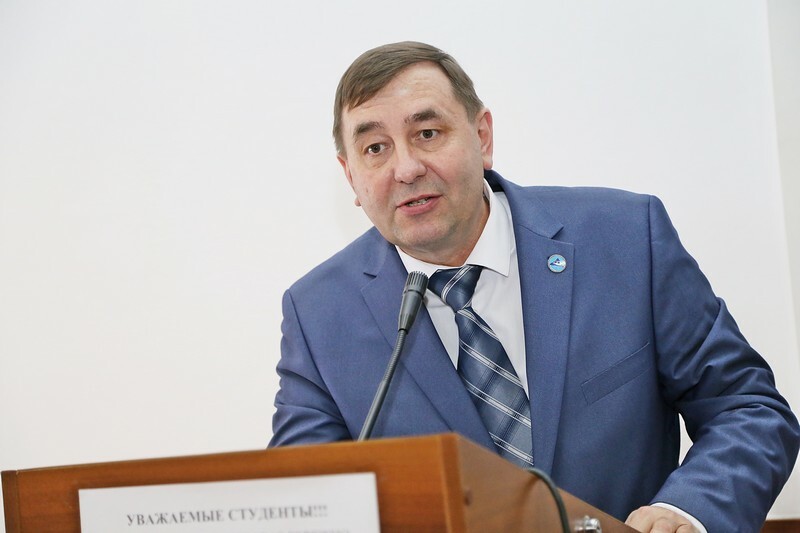 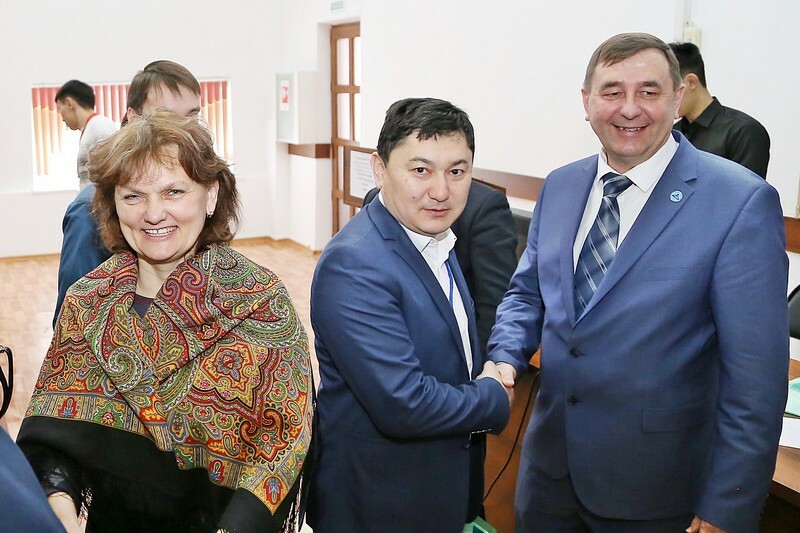 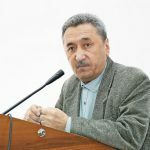 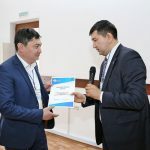 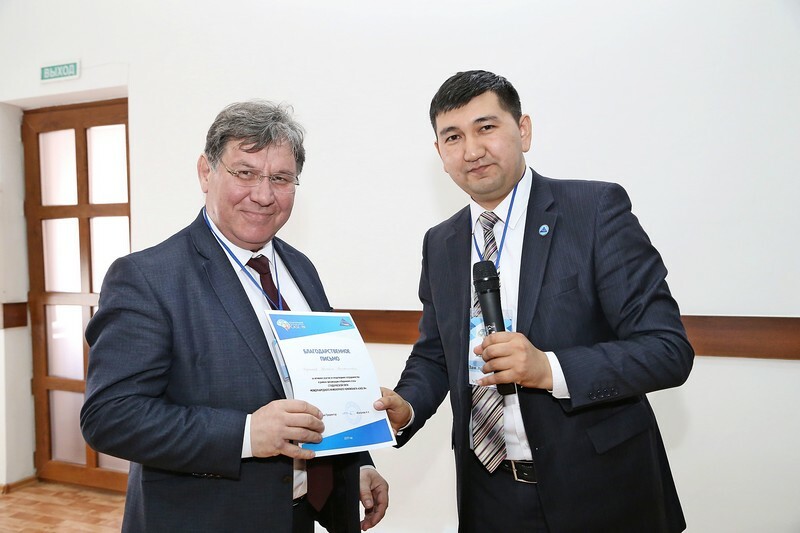 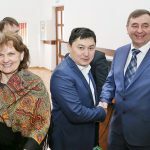 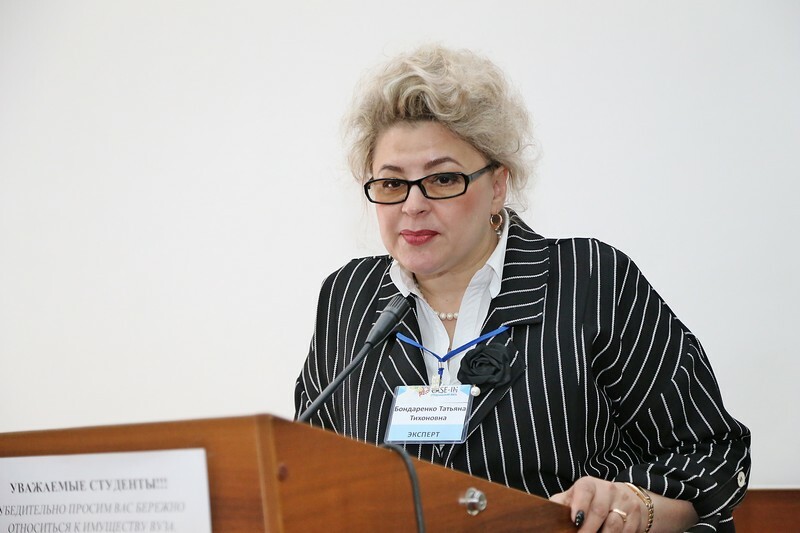 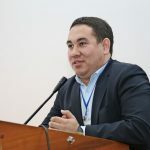 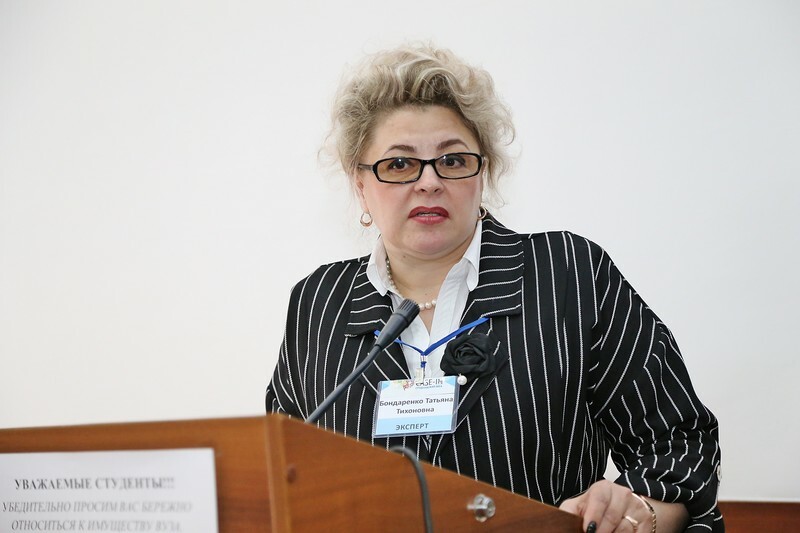 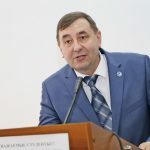 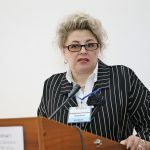 The organizer of the championship “Case-in” acts with LLC “Reliable change” (Moscow) with the support of the Ministry of Energy of the Russian Federation and the largest mining companies in Russia. KSTU takes part in the championship of the sixth year. 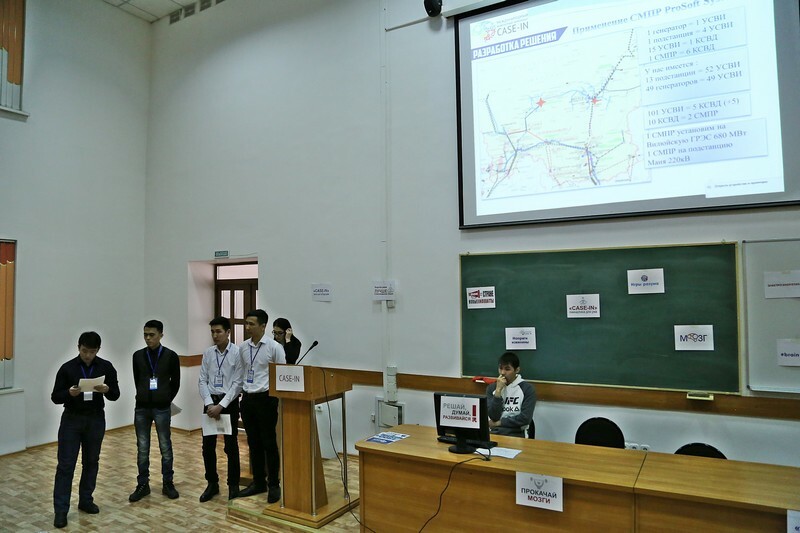 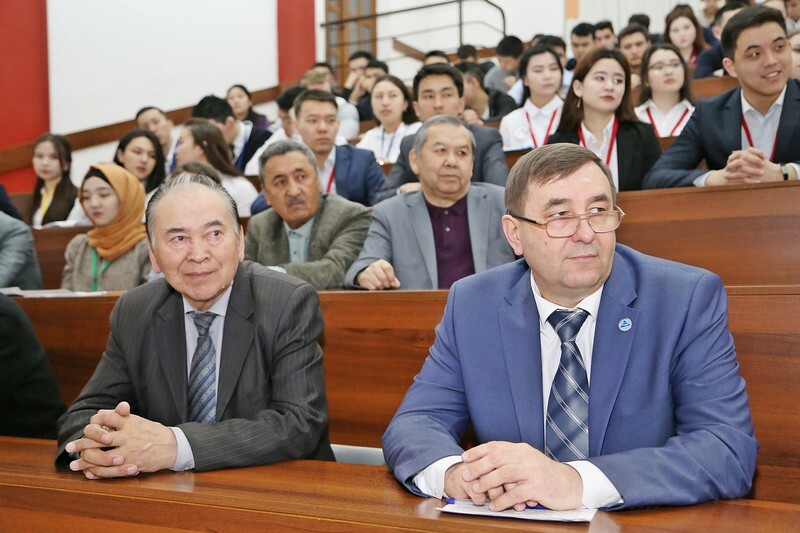 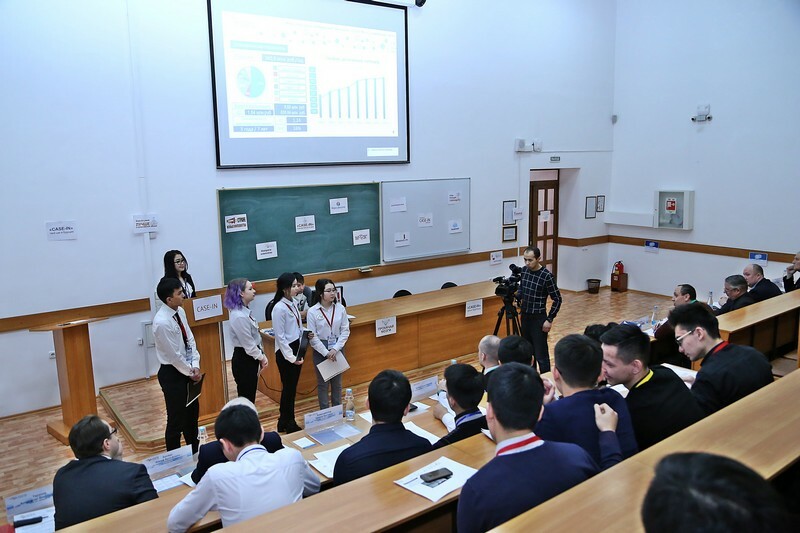 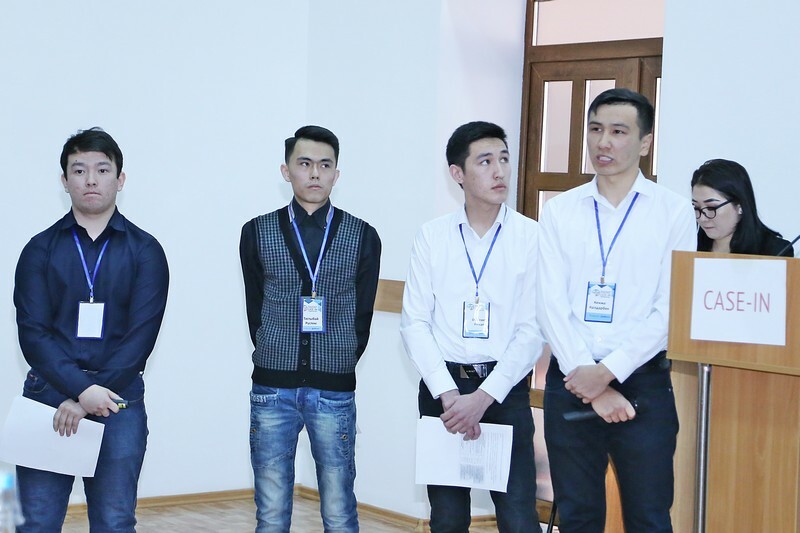 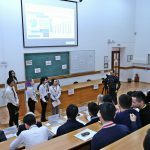 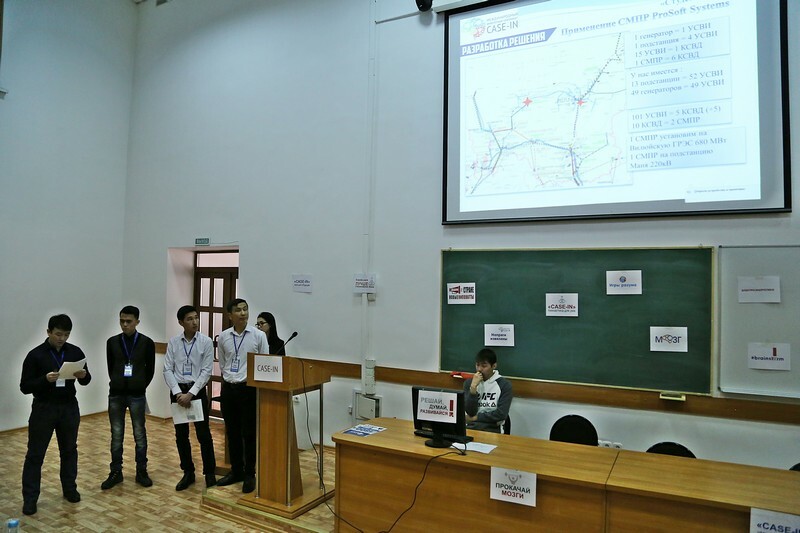 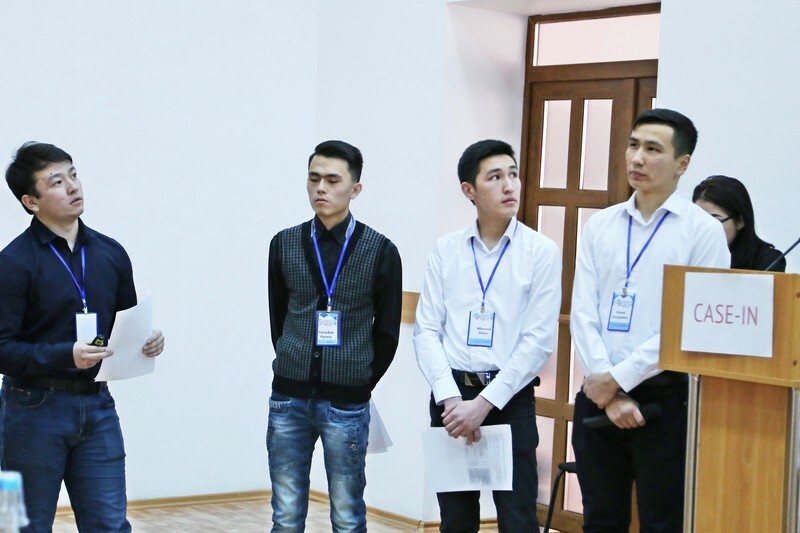 This year, the regional stage of the competition at the university includes 2 directions (League): Mining (8 teams) and Power engineering (8 teams). 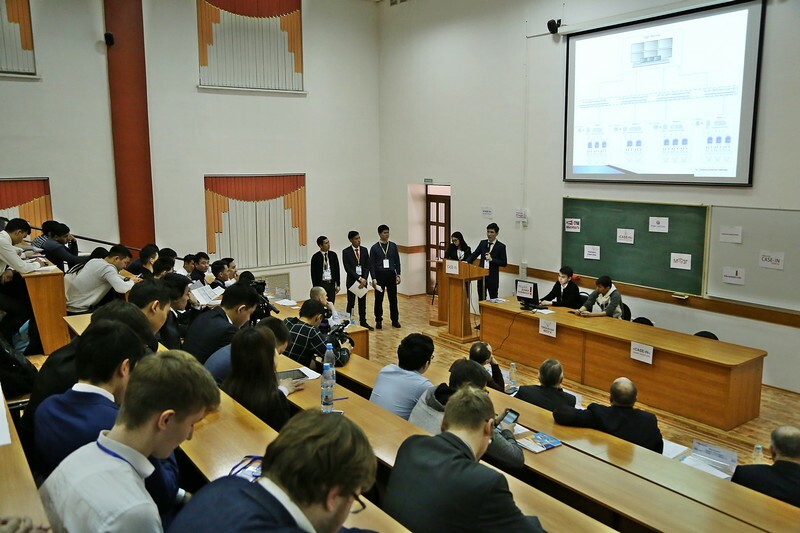 In the direction of Power Engineering, the teams that took 1, 2 places go to the semifinal. 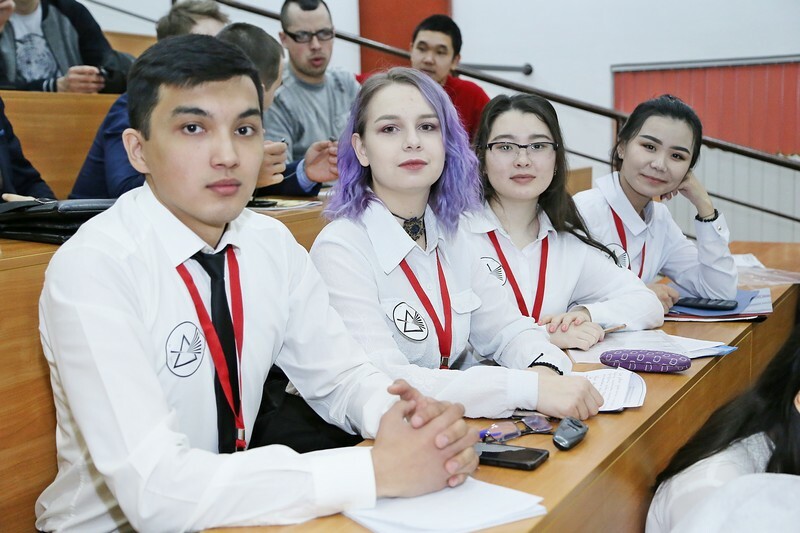 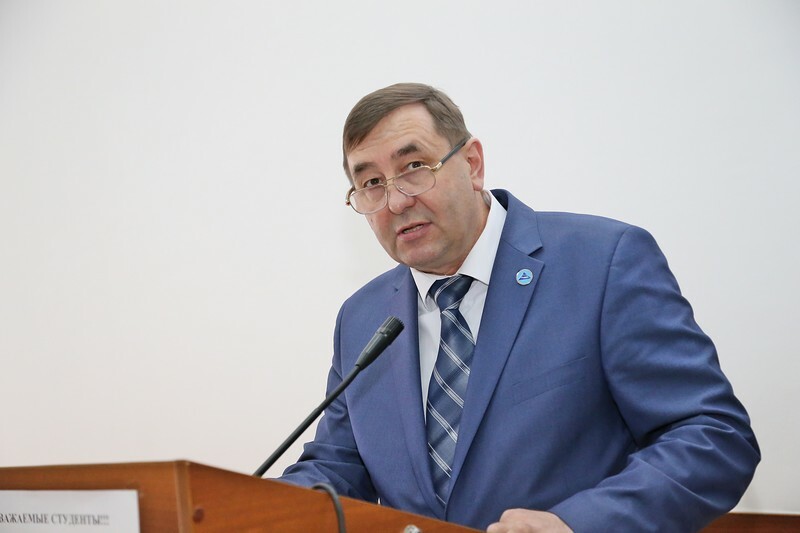 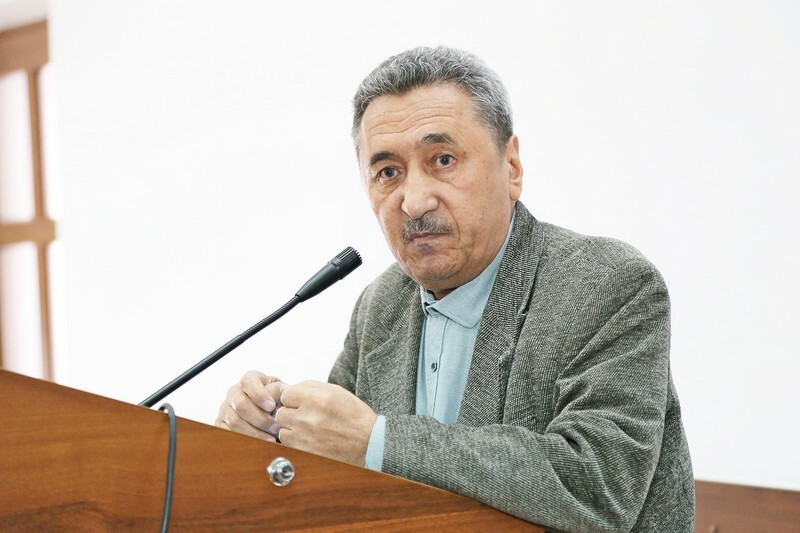 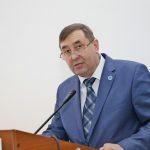 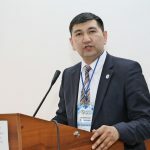 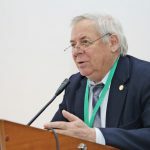 At the end of May 2019, the winning teams that qualify for the championship final will take part in the final stage of the competition, which will traditionally be held in Moscow. 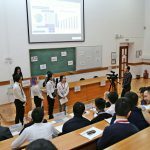 There they will compete for the title of the best engineering student teams and for the opportunity to undergo internships and internships at leading industry companies.